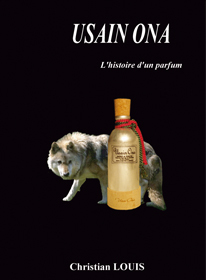 Read and discover, a novel, the story of an old grey wolf and …its perfume : USAIN ONA ! The perfume of a novel... ! The perfume of a life ... ! 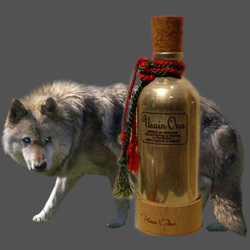 The strange perfume of a grey wolf with blue eyes ... ! The perfume of a certain memory of the world ... !
" Once upon a time a strange lame, grey wolf with blue eyes, the guardian of forgotten memories ... 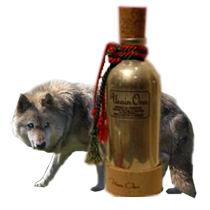 The perfume of this wolf is described in the novel like a reflection of his gaze ! "